Hey, everyone. Rachel here. And today I'm here to talk about Blu Mediterraneo Mirto Di Panarea by Acqua Di Parma. I really like the aromatic qualities of this summer scent. It's one of my favorites of the Blu Mediterraneo line, in fact. The scent opens with notes of myrtle, basil, lemon, and bergamot, getting off an aromatic, green, citrusy vibe. Other notes including heart notes of seabreeze, jasmine, and rose, and base notes of cedar, juniper, amber, and wood. That's all for now. I hope you enjoyed this review. Don't forget to follow FragranceX on Facebook, Instagram, Twitter, and Snapchat. And please take a moment to subscribe to us on YouTube. 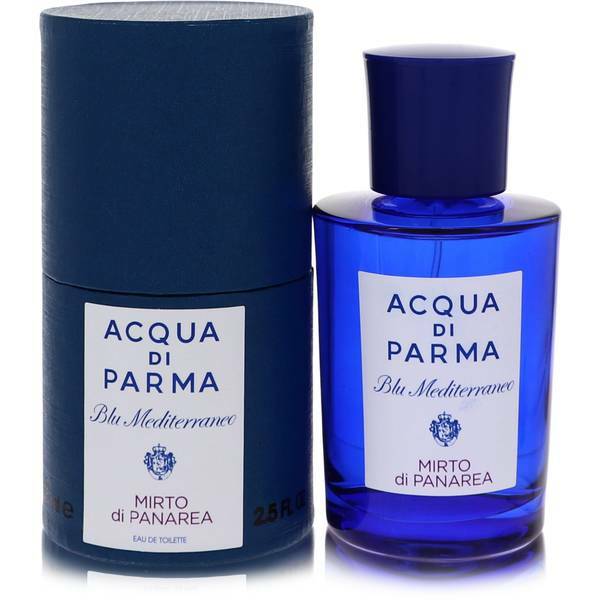 Blu Mediterraneo Mirto Di Panarea Perfume by Acqua Di Parma, Blu Mediterraneo Mirto Di Panarea is an aromatic fragrance that was released by Acqua Di Parma in March 2008. It has top notes of myrtle, lemon, orange, and basil. 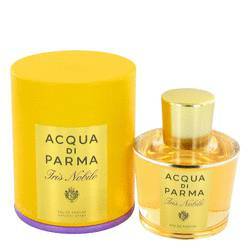 The middle notes consist of jasmine, rose, green lilac, sea breeze, and black currant leaves. 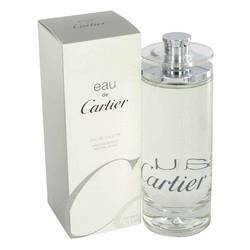 The base notes blend the fragrance together with scents of juniper, cedar, warm ambler, and precious wood. 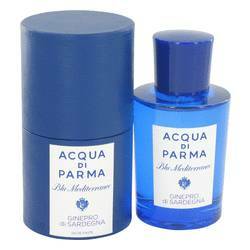 This fragrance has moderate sillage and moderate longevity, making it a Read More Read More versatile fragrance that can be used for any event. 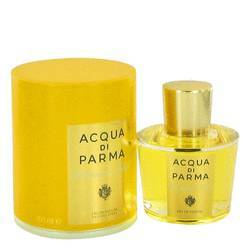 Acqua Di Parma is company that began as a small factory in Parma in 1916. 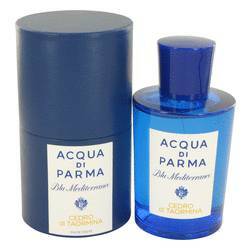 It created its first fragrance, Colonia, which was originally used on gentleman’s handkerchiefs to add an enjoyable scent. The company initially did well but eventually hit a slow period. 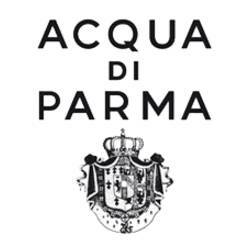 In 1993, three Italians decided to revive the brand. The first boutique was opened in 1998. The company has since become a lifestyle and fashion company, producing fragrances along with candles, bathrobes, and leather accessories. 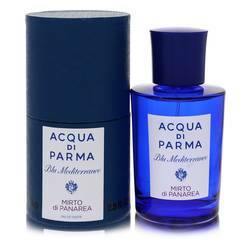 All of its products are made exclusively in Italy, and it distributes to over 40 countries. All products are original, authentic name brands. We do not sell knockoffs or imitations.